There was no joy for the European raiders at Arlington on Saturday evening on a card dominated by Chad Brown. Brown won the Beverly D Stakes with Sistercharlie, who led home stablemates Fourstar Crook and Thais for a one-two-three while Robert Bruce and Almanaar ensured he provided the first two home in the Arlington Million. The other Grade One on the card, the Secretariat Stakes, saw Tom Morley’s Carrick spring a surprise when beating Analyze It. 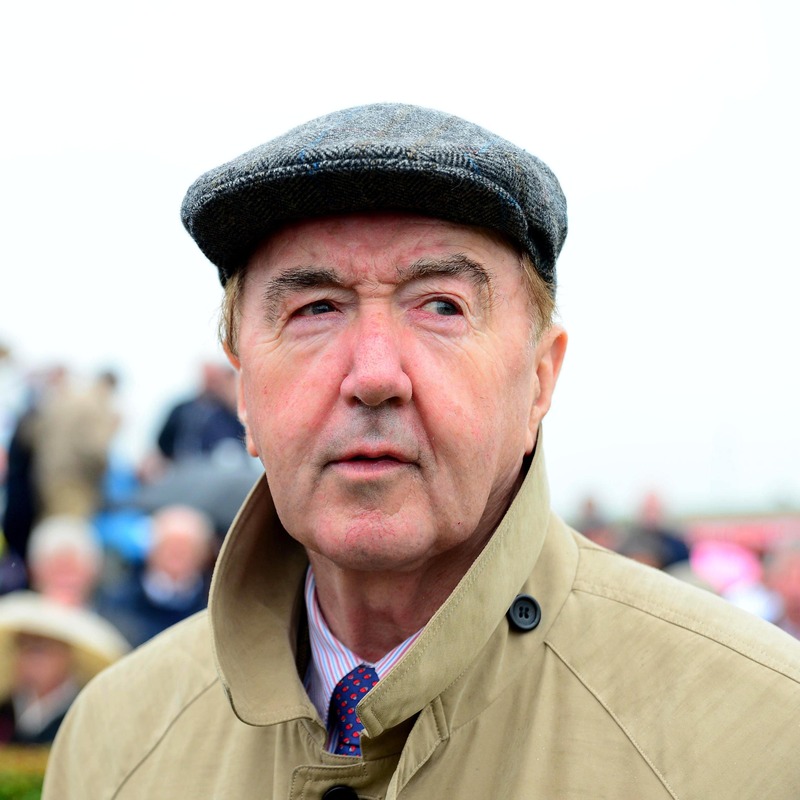 Dermot Weld’s Bandua earned the best placing of the Europeans, just holding off Mick Halford’s Platinum Warrior in the Secretariat. Aidan O’Brien’s Hunting Horn and Lucius Tiberius were unplaced while Joseph O’Brien’s Ming finished sixth. Mark Johnston’s Nyaleti finished sixth in the Beverly D, one place ahead of Aidan O’Brien’s Athena while in the Arlington Million Simon Crisford’s Century Dream crossed the line third but was demoted to fourth. Deauville, running in the race for the third time, could only manage sixth for Ballydoyle with Jane Chapple-Hyam’s Circus Couture last of the eight finishers. Robert Bruce earned himself an invite to the Japan Cup following his win in the feature, which takes place just 22 days after the Breeders’ Cup for which he also earned his ticket. Chilean bred, he was a star in his homeland before joining Brown who indicated the Joe Hirsch Turf Classic at Belmont on September 29 could be an option for the winner. “It’s a tradition in Chile that the winner of the Classics there is sent to the United States,” Carlos Lavin, representing the owners, Convento Viejo, told www.bloodhorse.com. “I hope we can open a market for Chilean horses in the United States.